SwipedOn can be used in a wide variety of applications and setup in a number of different ways. 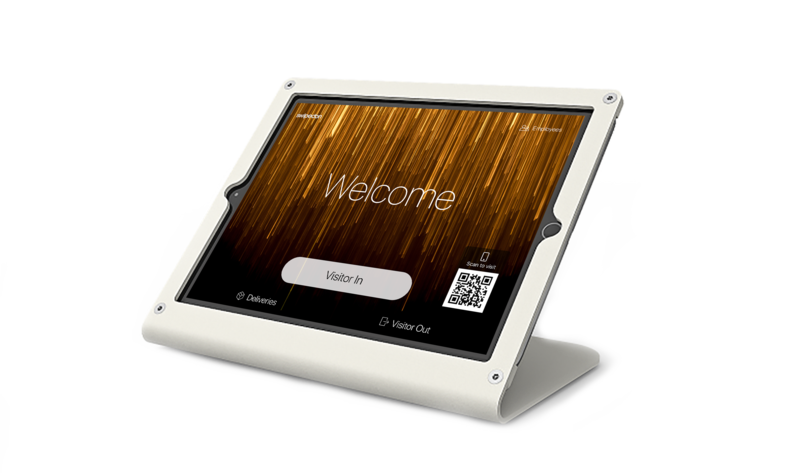 For the complete front desk solution, you will need an iPad, a mount or stand and a badge printer. SwipedOn runs beautifully on an iPad Air or later, running iOS 10 or later. 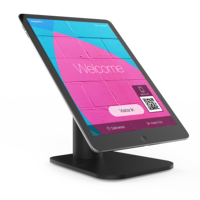 For the best experience, we suggest using an iPad 6th generation model with a table stand and Brother bluetooth printer.